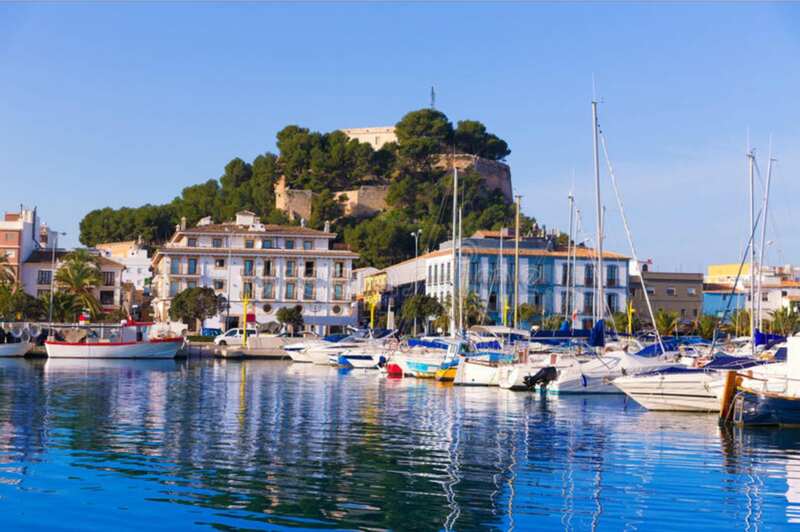 Denia marina and castle | SnailTrails.. . . . Published July 7, 2018 at 1898 × 1261 in 21 February to 4 March 2018 – beside the seaside ♬ beside the sea.